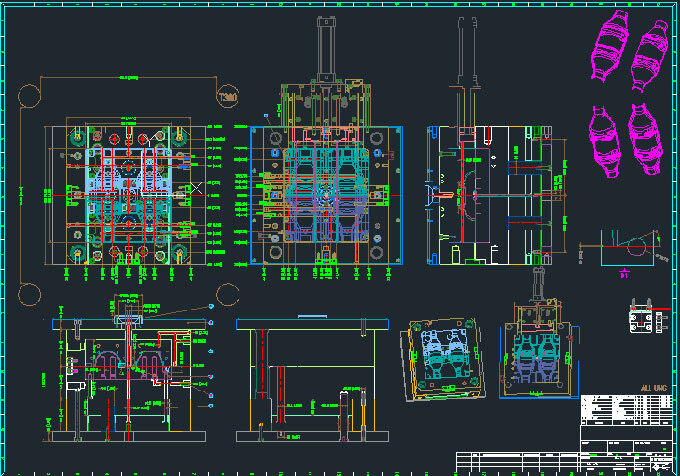 In the nozzle and side slip, cooled resin flow into the mould cavity in a semi-cured state. 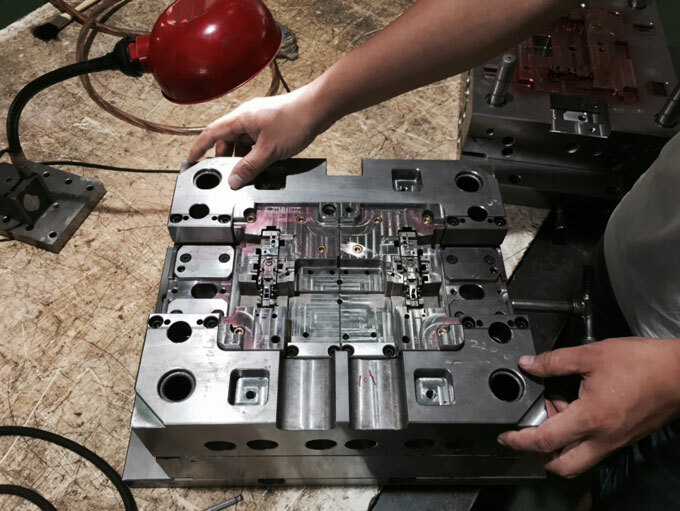 After contact with the injection mould, the resin immediately cured, and then into a deep cavity formed flow mark. 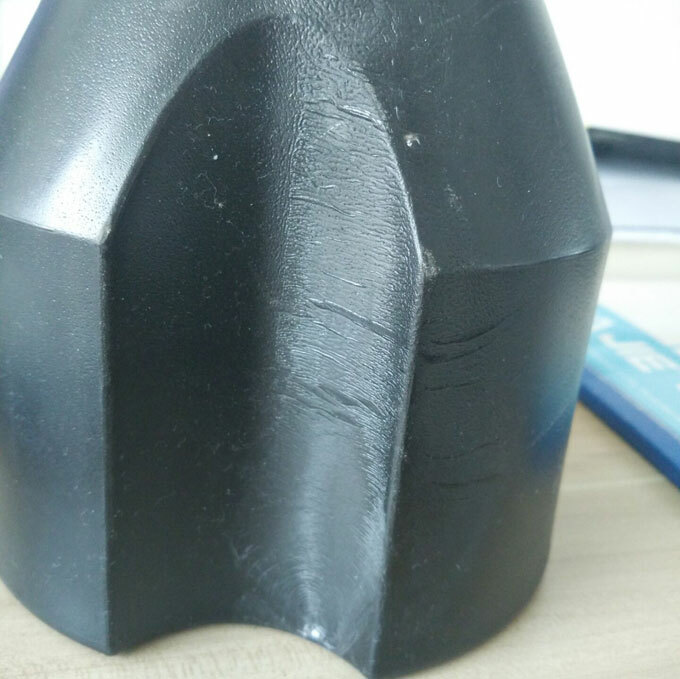 Different thickness of the plastic parts can also cause flow mark. Instant: Increase barrel temperature and mould temperature. 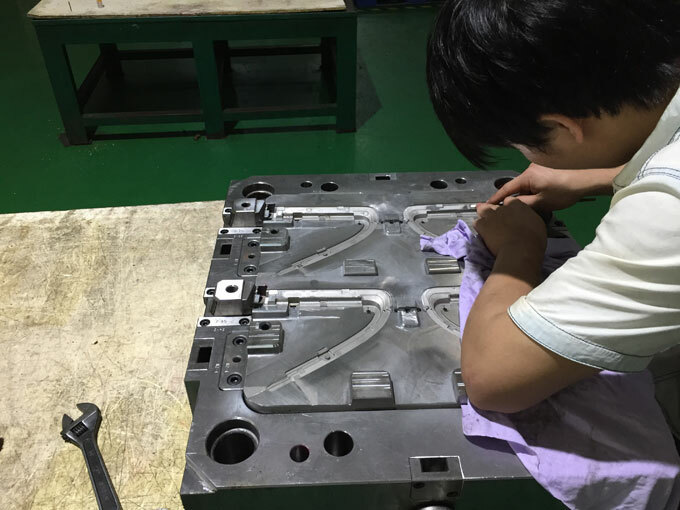 Short-term: Improve the mould smooth finish. Long-term: Choose high mobility material. Good mobility material is difficult to form flow mark. Cause of polystyrene formed flow mark is still not clear.